Your car and other vehicles must be properly protected from the sun if you want them to last longer and serve you for many years. 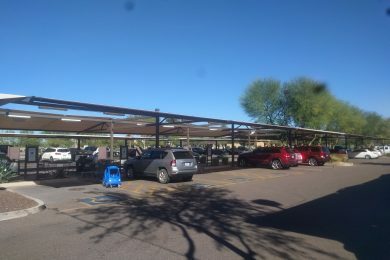 With quality shade sails for parking structures, you will be able to achieve this easily for you to get your money’s worth. 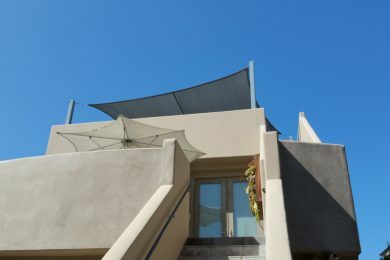 During summer months when the air conditioning might be inadequate to keep you cool while enjoying your meal, or the day is just too fine to pass up the chance to eat outside, shaded sails give restaurants a chance to provide more space for their customers to let them get a good view and bask in a great outdoor atmosphere. 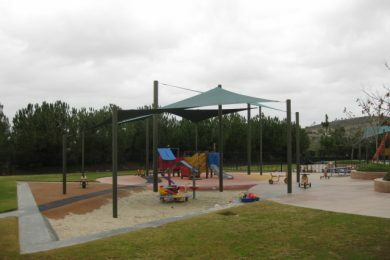 While spending time in parks are great, the heat of the sun might make you feel tired sooner than what you wanted. 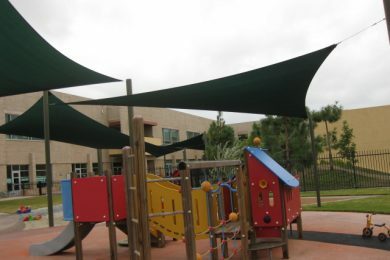 But, when there are shade sails in strategic areas, you can find a great spot to cool off and just sit as you watch people pass by or admire the beauty of nature. 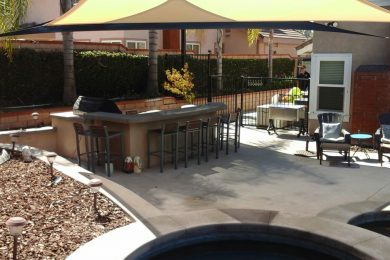 Whether in residential or commercial rooftops, there is definitely something rejuvenating when you are standing on high ground where you can see everything else around you. With Orange County shade sails for rooftops, spending time in your favorite spot can offer an ideal way to de-stress with no need to worry that the sun will end up burning your skin. 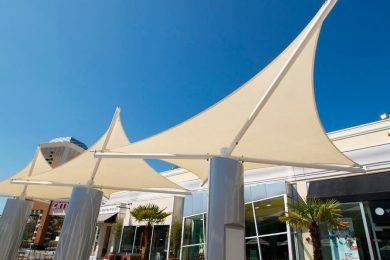 Malls can benefit a lot from shade sails, especially now that people appreciate the chance to get a whiff of fresh air after spending some time shopping. 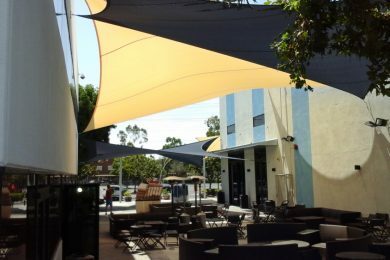 Having some shaded areas outside malls can do wonders to attract more customers as well, which can then benefit the business and increase sales as the result.